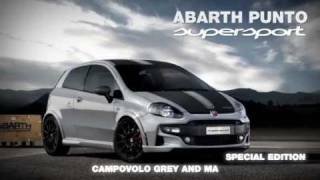 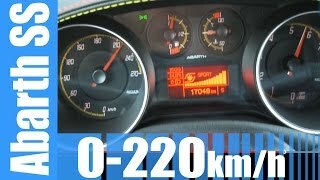 Abarth will present the Abarth Punto Supersport 2012 at the upcoming Frankfurt Auto Show. 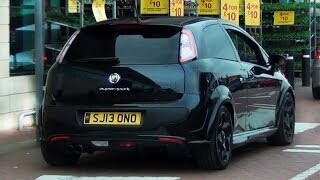 The Punto Supersport is powered by 180HP 4-Cylinder engine that provides a max torque output of 270Nm at 2500RPM. 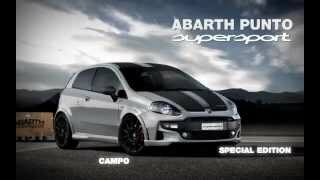 With this power and torque, the Punto Supersport can complete the sprint from 0 to 100km/h in 7.5 seconds.